Exclusive offer for Watermark readers: Book a 3-Night GuestWings experience and 1 Night is FREE! A great incentive to try our unique service and make the next houseguest visit more comfortable for everyone. Enter Watermark317 in the promo code field on the following form. Offer expires 5/31/2017. This isn't anything like camping. 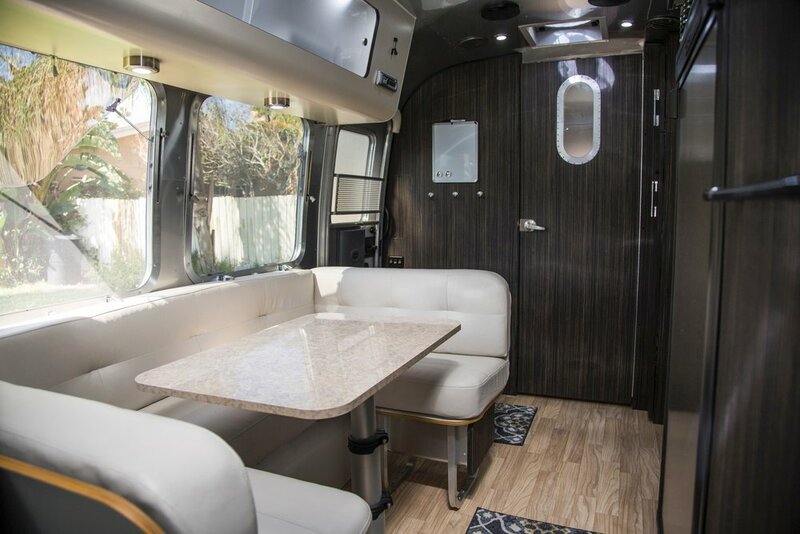 Your guests stay in a sleek and spotless suite (yes, it's a 2016 Airstream) complete with digital thermostat, TV, microwave, sound system and more! The suite arrives ready for your guests. Beds are made, pillows are fluffed, towels are ready. We even bring the power. When your guests depart, so does the GuestWing and their mess. Thanks for subscribing to our newsletter. We promise not to bug you often, just the good stuff.